“We feel ourselves beholden to the traditions of Bauhaus”1 opined Rolf Kuhn, Director of the Dessau based Zentrum für Gestaltung, in the catalogue for the institute’s 1988 exhibition Experiment Bauhaus. And while that may have been the case in the late 1980s, it certainly wasn’t always so in East Germany. 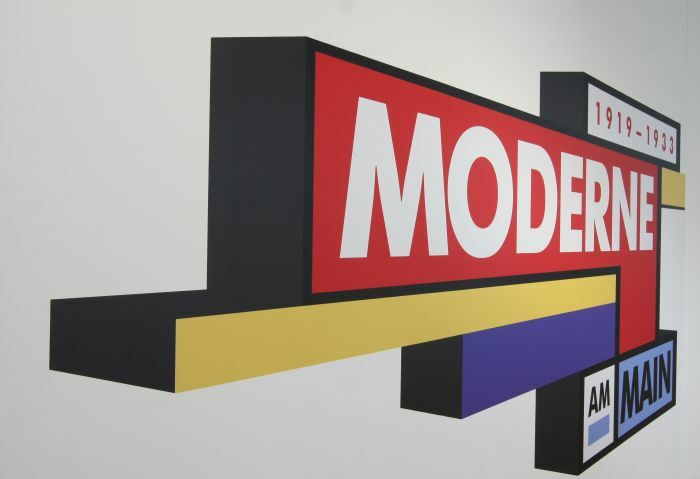 With the exhibition Shaping everyday life! Bauhaus modernism in the GDR the Dokumentationszentrum Alltagskultur der DDR in Eisenhüttenstadt allow for not only an exploration of the relationship(s) between the Bauhaus legacy and the East German state, but also for comparisons between inter-War and post-War design in eastern Germany. 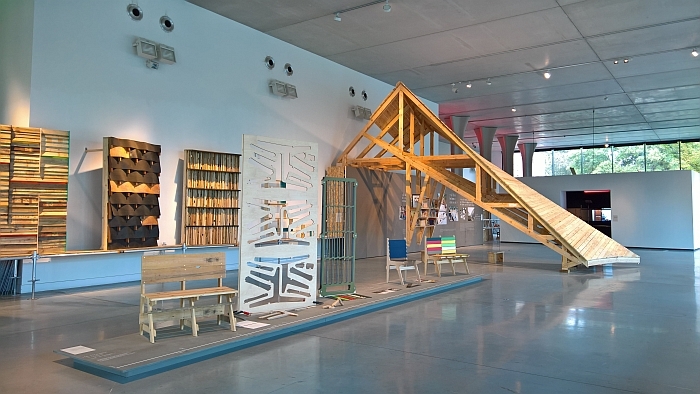 With the exhibition Architecture for the People the Vitra Design Museum explore Indian architect Balkrishna Doshi’s understanding of, belief in and approach to realising the amorphous, the social, the humane, in architecture. 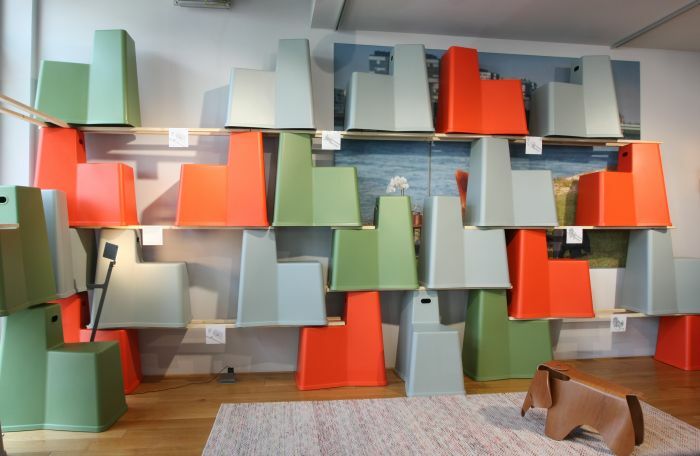 Enticed us into the following architecture and design exhibitions……. 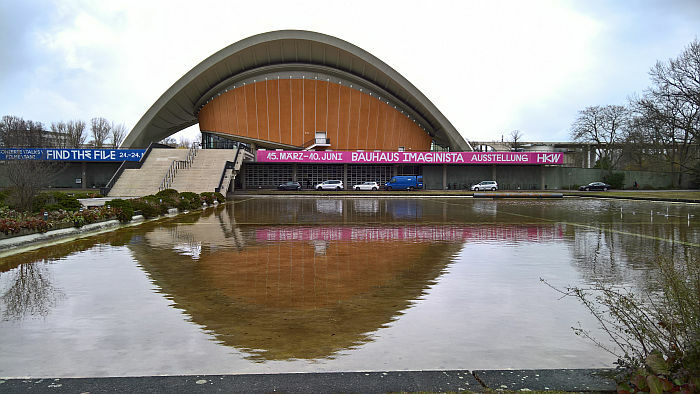 Were it possible that there could be such a thing as a “lost” Bauhaus building, something wholly unimaginable this of all years, then the best candidate would, arguably, have to be the ADGB Bundesschule in Bernau bei Berlin. 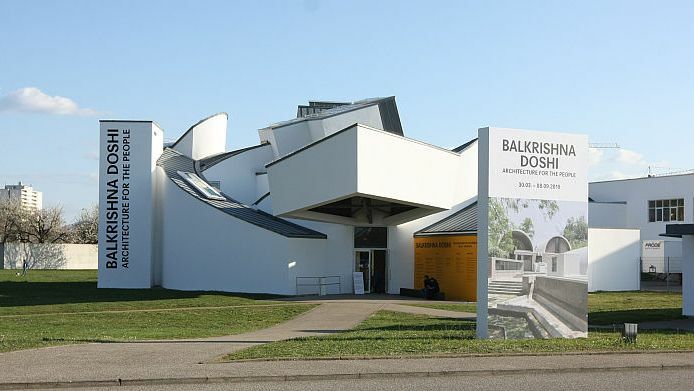 Yes, it is on the UNESCO World Heritage List, and so is not really lost; however as an object it only rarely features, and when then invariably passingly, in the popular Bauhaus discourse …. 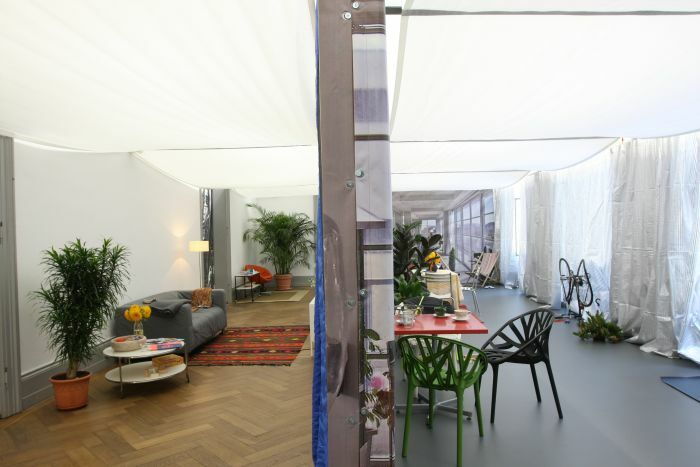 and that despite being built by a serving Bauhaus Director. 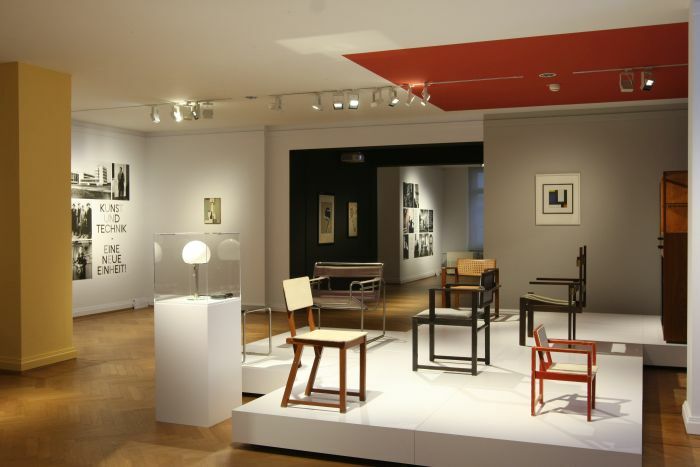 With the exhibition Volksbedarf statt Luxusbedarf – Bernau and its Bauhaus the Galerie Bernau aim to not only help increase the works visibility but also allow for a better understanding of its character. The 1920s was in many regards a decade that promised so much, achieved so much, but which was then overtaken by political and economic events before it could cement that which it promised and achieved, and which therefore remains hanging, almost stranded, in history. Somehow unfulfilled. And which with its popular image as as roaring, golden, age also appears a little too joyous, a little too optimistic, sandwiched as it is between the horrors and loss of two wars. But then in the course of the Années folles, who could have foreseen that the real folie stood before us. 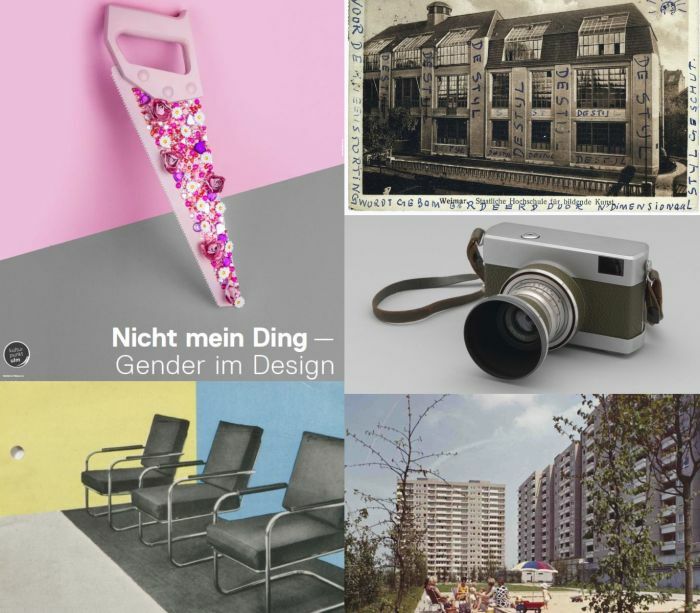 With their exhibition Small Apartment, Department Store, Power Station – New Building and New Living in 1920’s Halle the Stadtmuseum Halle explore and explain the decade in the context of daily life in the city. Although Bauhaus did undeniably exist, sometimes we could all be forgiven for believing we had collectively imagined it. Not only on account of its ephemerality as an institution, but also because it existed in a period of history that is, generally, a little abstract, intangible, indecipherable for a majority of us. While today the popular image of Bauhaus is so ideal, represents such a utopia and eutopia, it has that tangible feeling of intangibility, of unreality, of something imaginary. 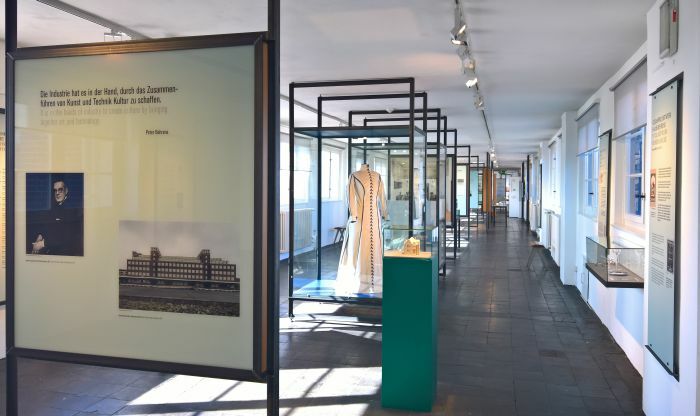 With the exhibition Bauhaus Imaginista the Haus der Kulturen der Welt in Berlin aim to allow for a more substantive understanding of Bauhaus. 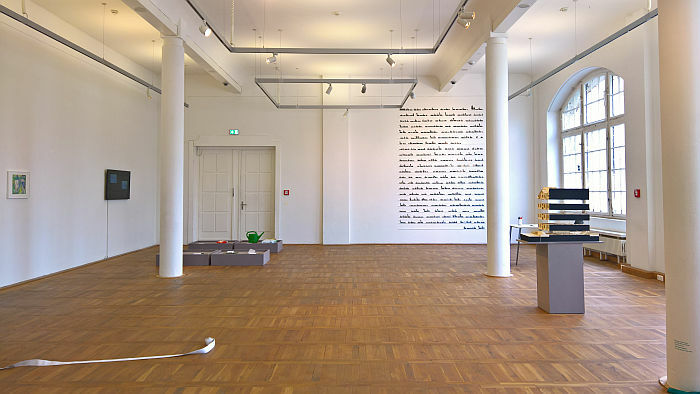 The Burg Galerie im Volkspark Halle is open every day, is täglich geöffnet; and with their new exhibition, opens the every day: presenting artistic and design reflections on daily routine(s), the Alltag, and in doing so allows for new perspectives on the what, wherewith and wherefore of our (perceived) daily realities…..
Kölle A(rchitektur)laaf. An Architectural Carnival. Since 1823 the good folks of Cologne have taken to the streets on the Monday before Ash Wednesday to mark the approach of Lent with one last day, (and night) of earthly, secular, celebration before resigning body and soul to the sanctity of abstention; the highlight being the Rosenmontag procession which weaves its way through the Altstadt Veedel on the city’s left bank. From modest beginnings the Zoch has grown to become not only the largest Rosenmontag procession in Germany, but longer than the route: the first participants arriving at the end before the last ones have left the start. We’d call that a planning issue. For Cologne it is, and as so often in the city, a solecism carried as a badge of honour. 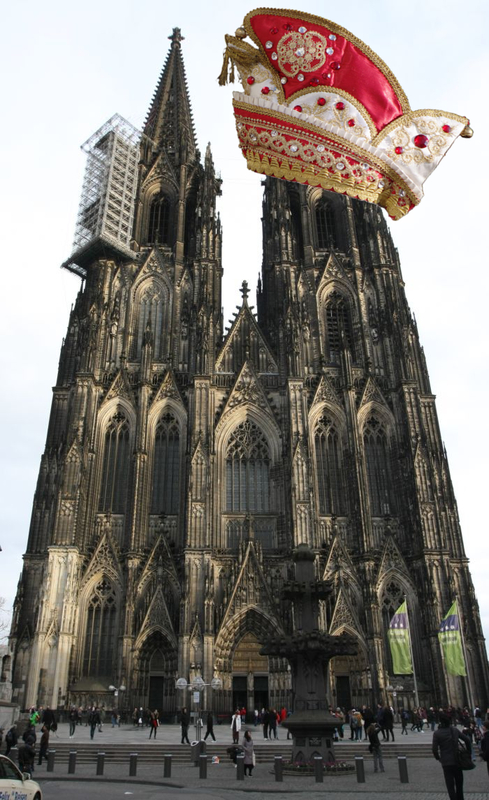 The 2019 Rosenmontag procession is being staged under the motto Uns Sproch es Heimat, Our Language is Home, a motto chosen on the one hand to encourage all native Kölsch speakers to take a little more pride in their tongue/home and on the other to encourage non-speakers to learn, to discover a new Kölsch home. Better understanding Cologne doesn’t however necessarily require fighting with Ripuarian dialects, or indeed donning fancy dress and developing an involuntary laugh; can also be achieved by ignoring the floats and dance troops of the Rosenmontag procession and engaging instead with the architecture along the route. How do we ensure there is sufficient, affordable, healthy, practical, accommodation for our contemporary population and their needs? Not just a question for today’s society but arguably one that has been posed, considered and approached by architects and urban planners since the late 19th century. If, admittedly, without anyone ever solving the conundrum. Or at least not unequivocally. Or sustainably. 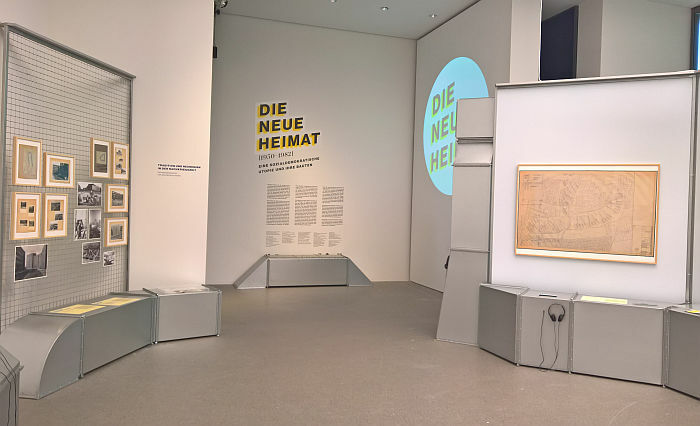 With the exhibition Die Neue Heimat ­(1950–1982). 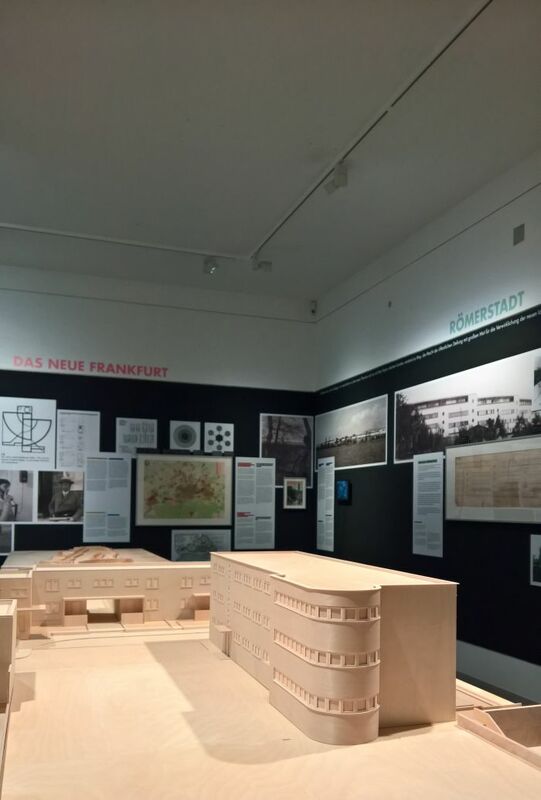 A Social Democratic Utopia and Its Buildings, the Architekturmuseum der TU München review the (hi)story of the Neue Heimat housing corporation and its efforts to ensure sufficient, affordable, healthy, practical, accommodation for West Germany, and in doing so add to the contemporary discourse. “Beware the Ides of March” Julius Caesar was, allegedly, advised by the soothsayer Spurinna. And he probably wished he had. March 15th seeing his death at the hands of some 60 Senators, a death which led to civil war as opposing forces sought to control Rome’s destiny. “Beware the 5th of the Calends of April” a modern day Spurinna would no doubt warn the good folks of the United Kingdom. March 29th looking as it is like being an equally fateful day. But while Caesar could have taken steps to prevent his demise, the fate of the good folks of the United Kingdom is out of their hands, they must wait and see what an ideologically driven group of some 60 Conservative Senators MPs have in store……. And while we all wait, what could be more enriching than that which helps set the temporality of politicians’ decisions against the irrepressible force of social and cultural evolution; a force parliamentarian laws can delay but never stop, and a truth one finds elegantly mirrored in architecture and design. 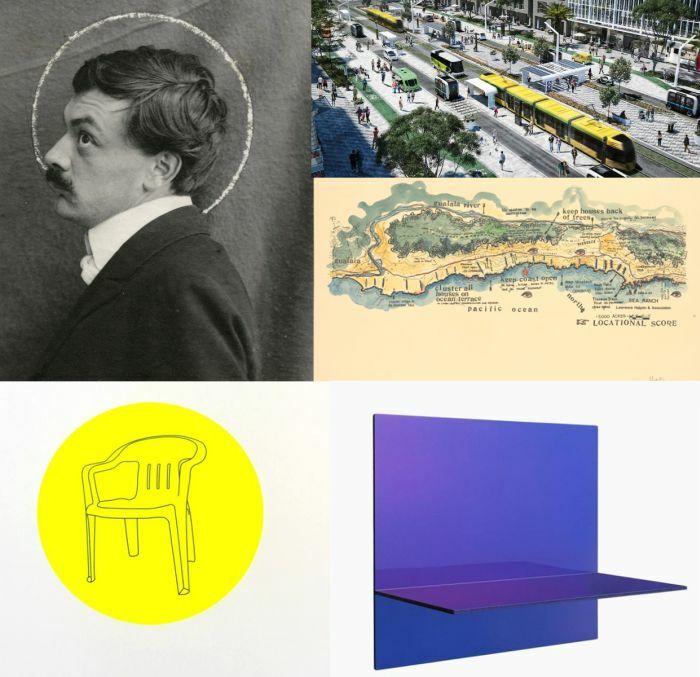 Our five recommendations for new exhibitions opening in March 2019 can be found in Frankfurt, Brussels, Chemnitz, London and Magdeburg. Despite what some may have us believe, Bauhaus didn’t appear one morning from the slowly clearing mists of the Ilm valley; rather, and for all its lasting allure, Bauhaus ’twas but a moment on a longer, wider, international helix. One which began its twisting long before Walter Gropius and his merry band arrived in Weimar, and which continues, winding its way ever onwards, to this day. 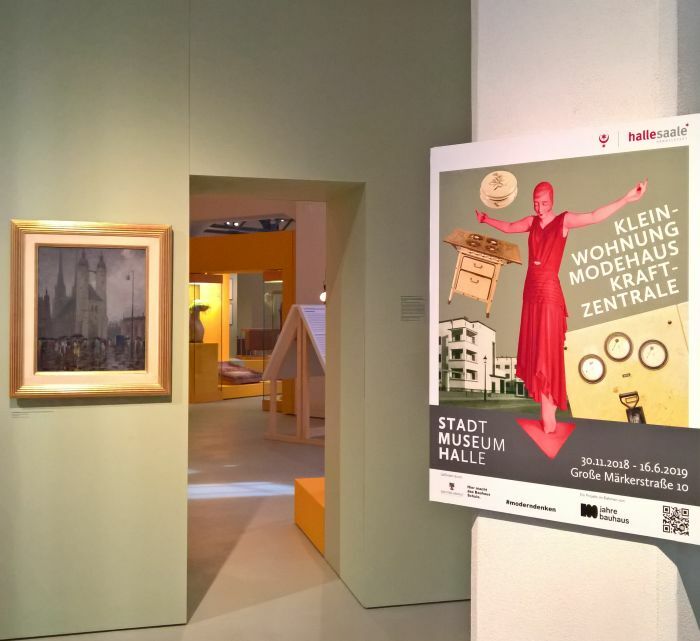 With the exhibition From Arts and Crafts to the Bauhaus. 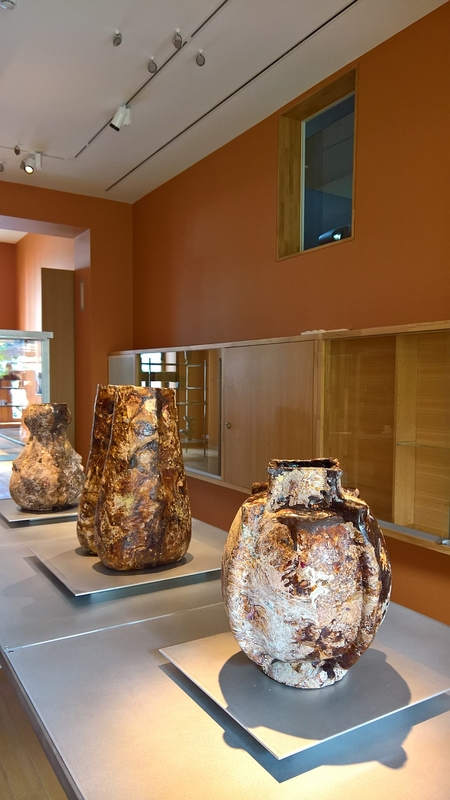 Art and Design – A New Unity! the Bröhan Museum Berlin explore the helix as it approached and then, briefly, informed Bauhaus. 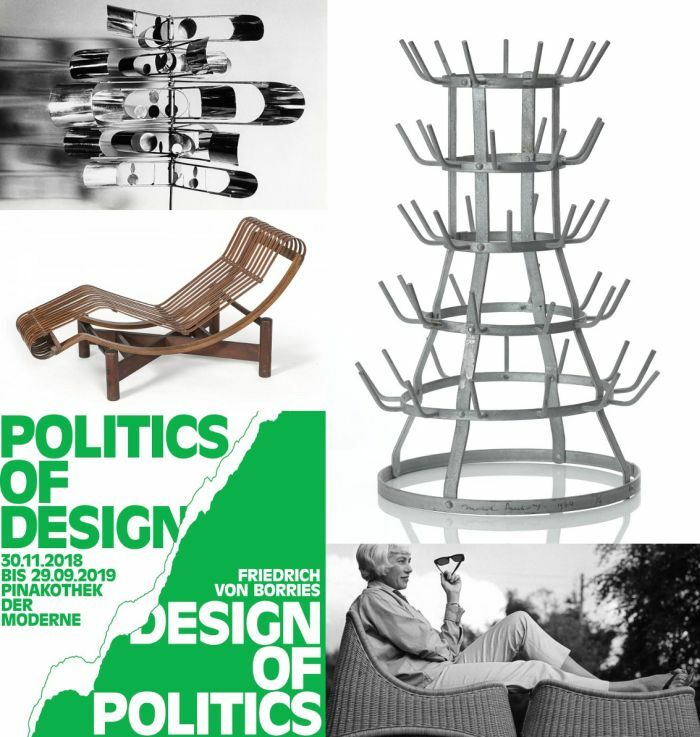 smow Blog Design Calender: January 23rd 1897 – Happy Birthday Margarete Schütte-Lihotzky! “The role of the architect is one of organisation. The house is the considered organisation of our ways of life”1, opined the Austrian architect Margarete Lihotzky in 1921. 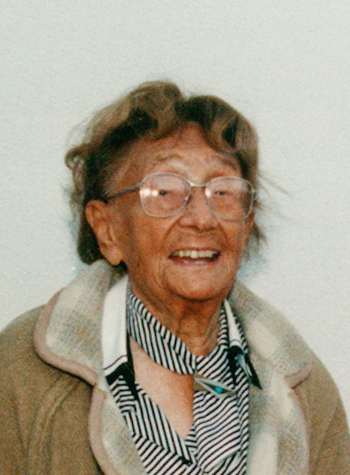 And in the course of a long, varied career, she repeatedly demonstrated what she understood by such; including most famously, if somewhat narrowly, in a kitchen design…………. With the exhibition Moderne am Main 1919-1933 the Museum Angewandte Kunst Frankfurt explore how such developments were approached and realised in Frankfurt and environs, and by extrapolation explore the contribution made by the region to the evolution of inter-War understandings of architecture and design, and the legacy that remains. The reason most of us fail to keep most of our New Year resolutions is, mostly, because we either resolve to give up things we enjoy or to do things we don’t. Which is foolhardy in the extreme. If you wanted to do more sport, you would. If you wanted to eat less crisps, you would. But don’t. And don’t. So don’t. The wiser choice is to resolve to do more of that which you enjoy, and thereby not only setting yourself an achievable goal but one which through the genuine fulfilment it brings benefits you spiritually, intellectually, emotionally and physically; therefore, let us all, collectively, promise to visit more architecture and design exhibitions in 2019 than we did in 2018. Our five starters for January 2019 can be found in Frankfurt, Malmö, New York, Berlin and Stuttgart…………….. 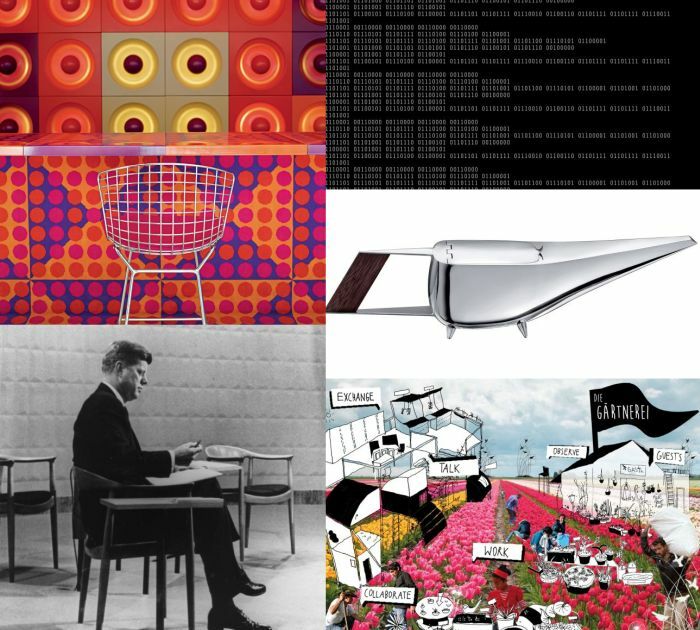 If you are planning visiting an architecture or design museum, anywhere in the world, in 2019, it will be staging a Bauhaus themed special exhibition. Guaranteed. There are literally millions of them lined up. If not billions. Which is no complaint. Or at least not unless they are exhibitions based on formulaic, lazy clichés. Then it is very much a complaint. 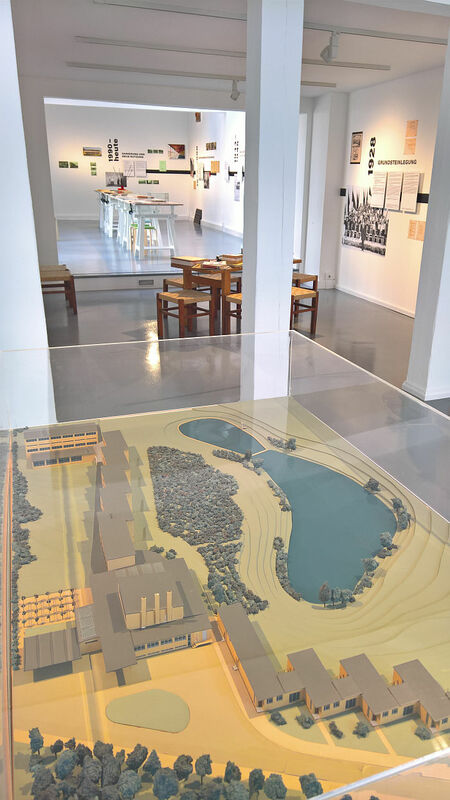 But if they are exhibitions which take open, honest and unblinkered views on either the institution as a whole or a specific, ideally, under researched, aspect of the institution, and of course remember that it is 100 years Bauhaus Weimar, and not 100 years Bauhaus Dessau, then it is no complaint. Consequently, December 2018 could be your last chance to experience anything else for a goodly while. 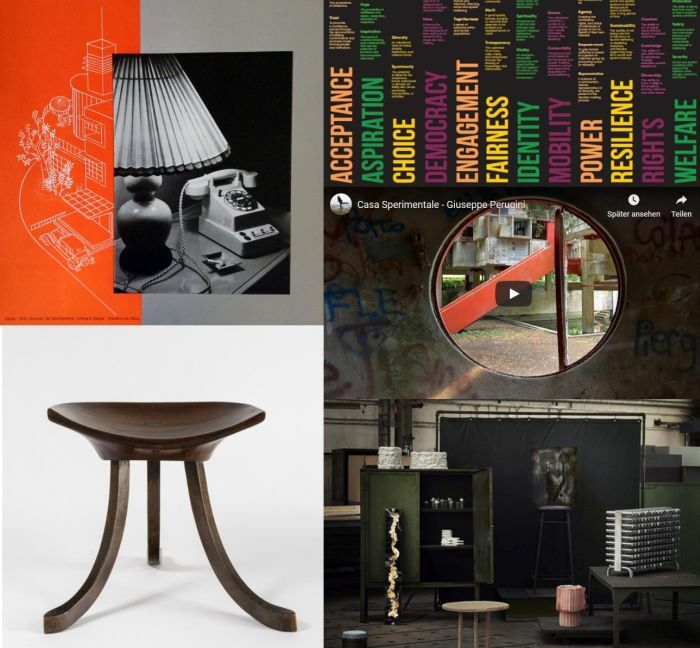 Our Bauhaus free recommendations or December 2018 can be found in Vienna, Dortmund, New York, London & San Francisco……..
Much as ever increasing co-working is altering understandings of and relations to work practises and office spaces, so to is ever increasing co-habitation altering understandings of and relations to domestic practises and spaces. Albeit domestic understandings that are altering without as much public discourse as afforded those occurring in the workplace. With the exhibition Together. 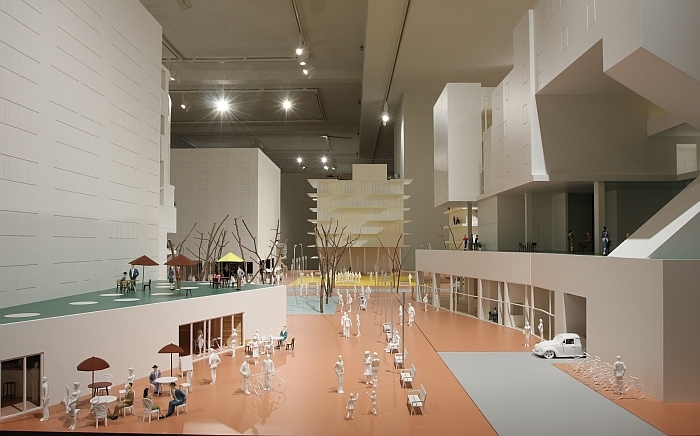 The new architecture of the collective the Grassi Museum für Angewandte Kunst Leipzig explore, and thereby allow for a focus on, contemporary communal living. How many stories can a city tell? There are the public, collective, communal stories told by its buildings, by its peoples, by its industries, by the development of its cultural institutions and through the actions of famous/infamous citizens; but there are also the myriad private, individual stories, the scurrilous, the appalling, the romantic, the comic, the tragic, the improbable, and of course the secret, whispered, ones. At the risk of sounding like a city marketing platform, a city is the sum of its stories. And is thereby always in flux. Thus begins the traditional song commemorating, and urging us all never to forget, Guy Fawkes and his fellow conspirators attempts to overthrow the English parliament of the day, their plotting to install a new parliament, one more in line with their ideological position, for all one more in line with their ideological understanding of the English parliament’s future relationship to the dominant extra-governmental power of contemporary continental Europe. That however was Westminster in November 1605. Such treachery and plotting would be unimaginable in Westminster in November 2018. 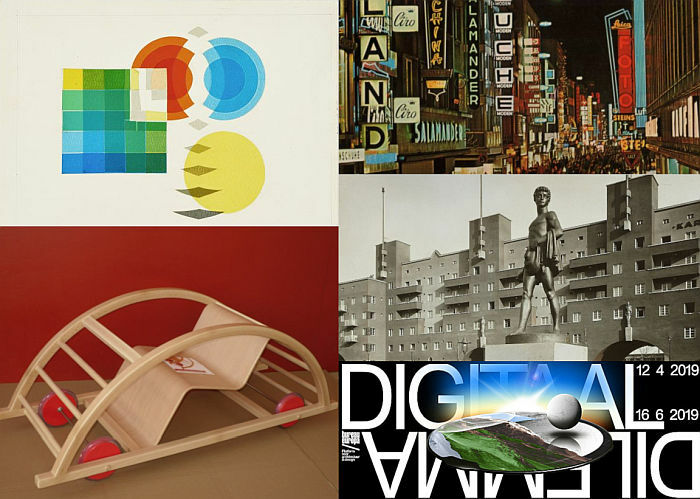 Ditzel, von Borries, Japan, Latvia and Duchamp. Recycling, reuse and reappropriation are not only subjects for product design, but also for architecture, which hopefully isn’t new information, even if considerations on such (arguably) aren’t always at the forefront of architects thoughts, far less architectural planning. Even if they (equally arguably) should be. With the exhibition Transform the S AM Swiss Architecture Museum Basel make an appeal not only for more, better considered, recycling, reuse and reappropriation in architecture, but explore three contemporary projects which demonstrate how such can function, and thereby serving as impeti* for further projects. With the exhibition Peter Behrens – Art and Technology that clearest expression of Behrens’ view on art hosts an exhibition explaining how he arrived at such an expression, and the wider development of his understanding of the relationship between art and technology. Fragility is in many regards the natural state of all systems and organisms. Something the Second Law of Thermodynamics tends to support. Given this inherent fragility, the secret to existence is largely a perpetual struggle to prevent fragility becoming the defining condition of a system/organism, in keeping the fragility in the background: something our organic and non-organic systems have developed very clever and astute methods for achieving, so much so that we normally are unaware of fragility, although it is always present. Which, arguably, is the reason we find such strong, contradictory, emotions in fragility: for example, on the one hand the beauty we find in fragility, on the our other how our, and our environment’s, fragility can elicit fear and despondency. Considerations on, and responses to, our, and our environment’s, fragility are one the central themes of the 2018 Reciprocity Design Triennale Liège. If Jean-Claude Juncker gets his way October 2018 could see the clocks of Europe turned back an hour for the final time. And thereby bringing to an end the long tradition of local newspapers publishing bi-annual articles documenting the curious tales and legends of town clocks, stories from the Schwarzwald on the largest and smallest cuckoo clocks, and photographs of horologists surrounded by the 350+ clocks and watches they need to reset. For our part, we’ll miss them. It will also mean you won’t have that extra hour the last Sunday in October to enjoy an extra leisurely visit to an architecture and/or design exhibition, so take the chance while you can…..
Our five recommendations for using that extra hour in October 2018 can be found in Hamburg, Weil am Rhein, Zürich, Paris and Helsinki. 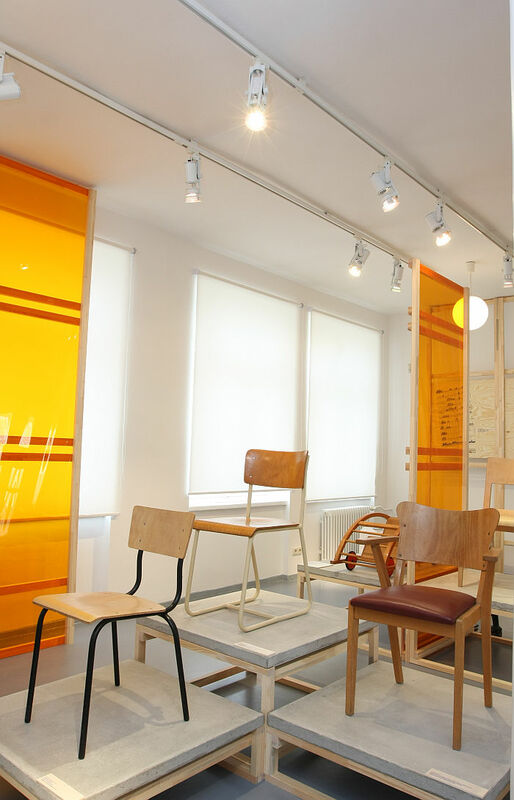 While for most locations a design week is sufficient, Brussels takes a whole month. We’ve never asked why, just assume it is because in the bi-lingual Franco-Dutch city where everything has to be repeated twice, thrice when one considers the more or less obligatory English required for the large diplomatic community in the de facto European capital, everyone is just used to things taking a little longer and plan accordingly. Whatever the reason, throughout September Brussels is playing host to a wide variety of design events, events reflecting various definitions, understandings and degrees of design, and over the next couple of weeks we’ll bring you some of those projects which particularly caught our attention, starting with an exploration of nature that while presenting unmistakable parallels to Brussels’ Art Nouveau heritage, couldn’t be further removed.